If you love beef brisket, you’ve got to try this BBQ Beef Brisket. It’s so easy and done in the crock pot! We whip up sandwiches or nachos with this! YUM! 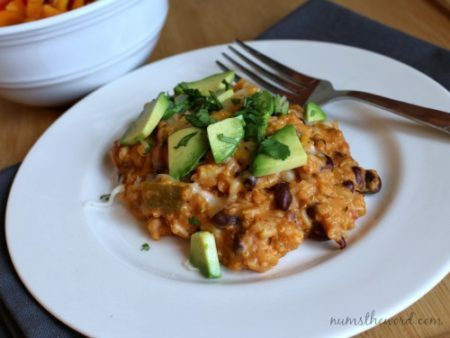 Enchilada Rice is delicious, but toss it into the crock pot and it’s even better! A simple side dish that is tasty enough to be a main dish too! A simple and delicious stew made with beef, sweet potatoes, and coconut milk and flavored with curry and ginger. 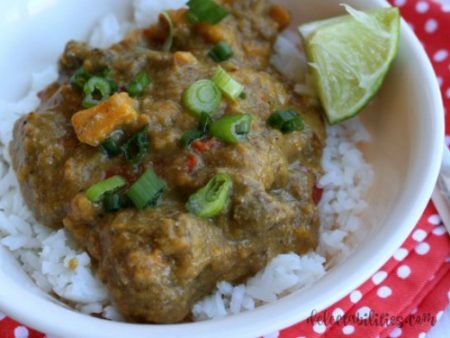 Absolutely perfect dinner made simple in the crock pot and served over rice! 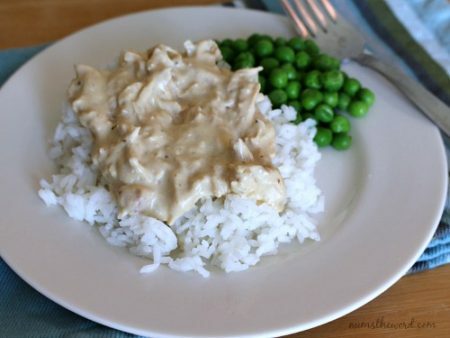 This crock pot cream cheese chicken has only 4 ingredients and is one of our favorite meals. It’s great reheated and perfect as a weekday or Sunday meal! 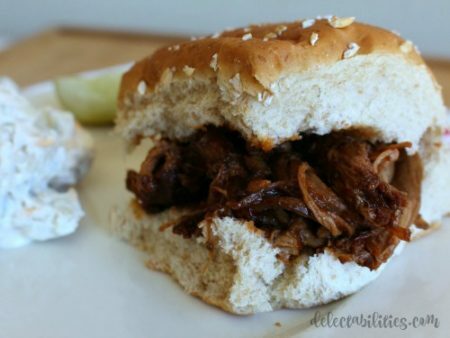 If you love Crock Pot Recipes, try this Crock Pot Jamaican Jerk Pulled Pork. 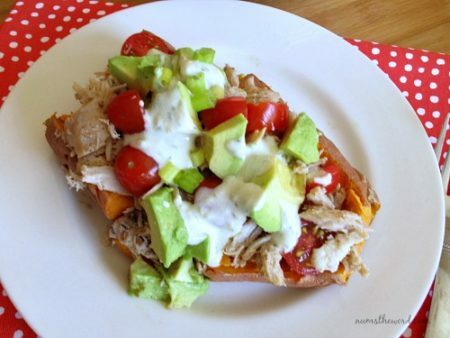 SUPER Yummy on a bun, on top of rice or our favorite way on a sweet potato!